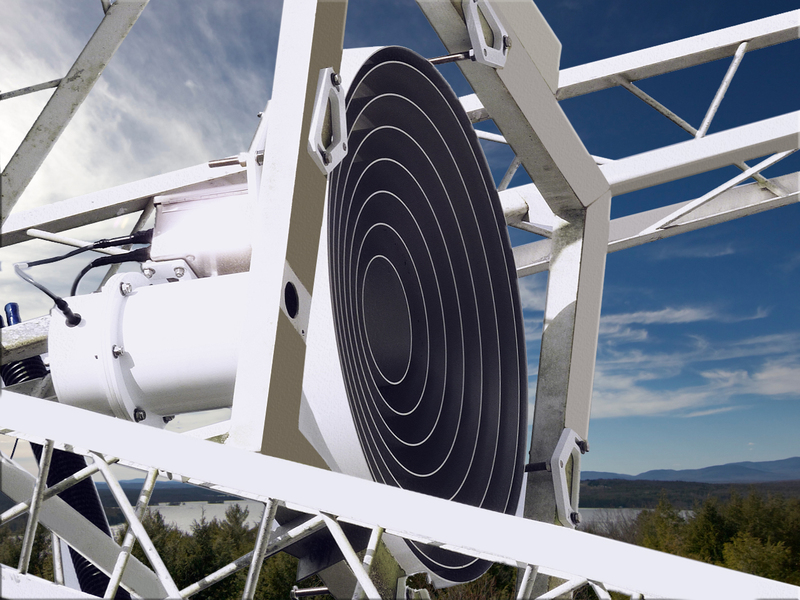 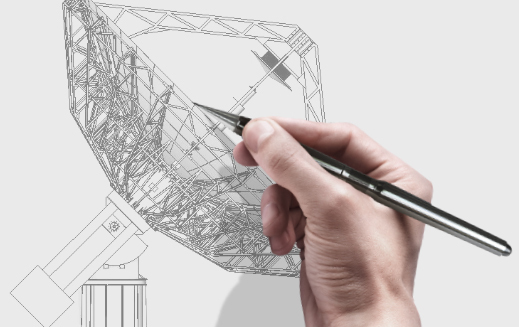 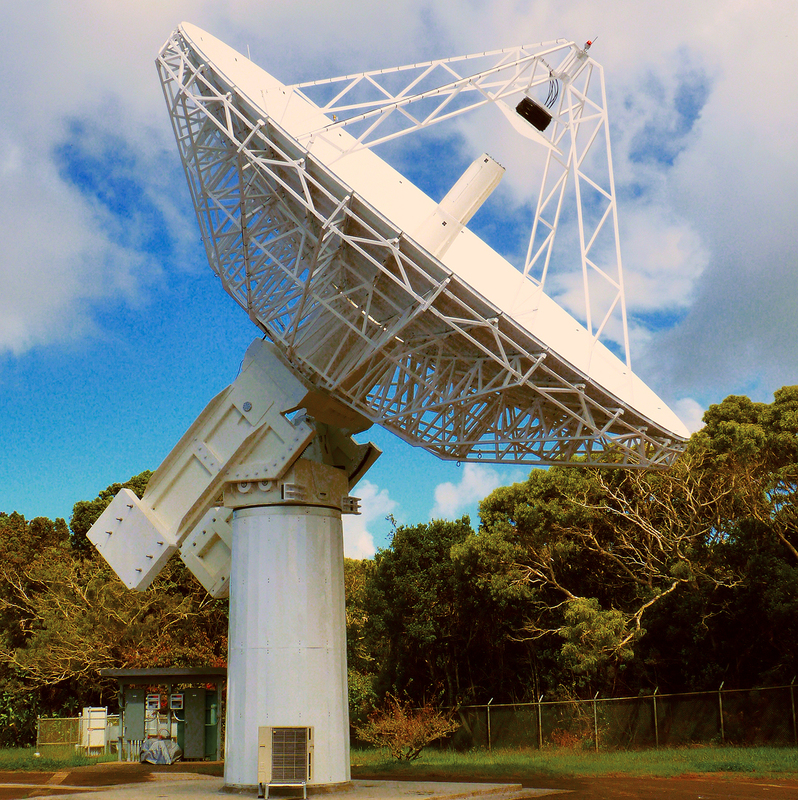 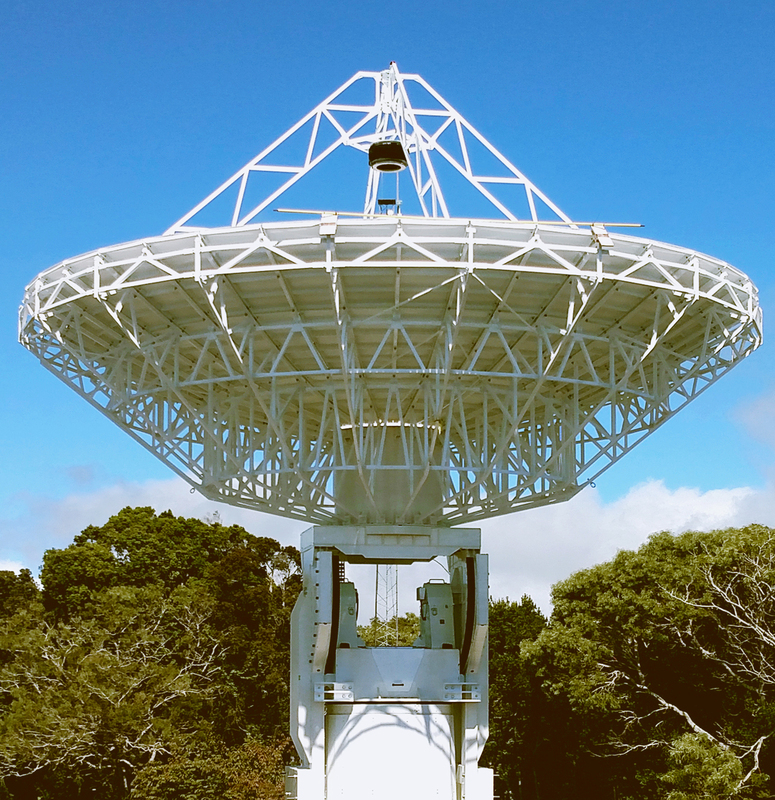 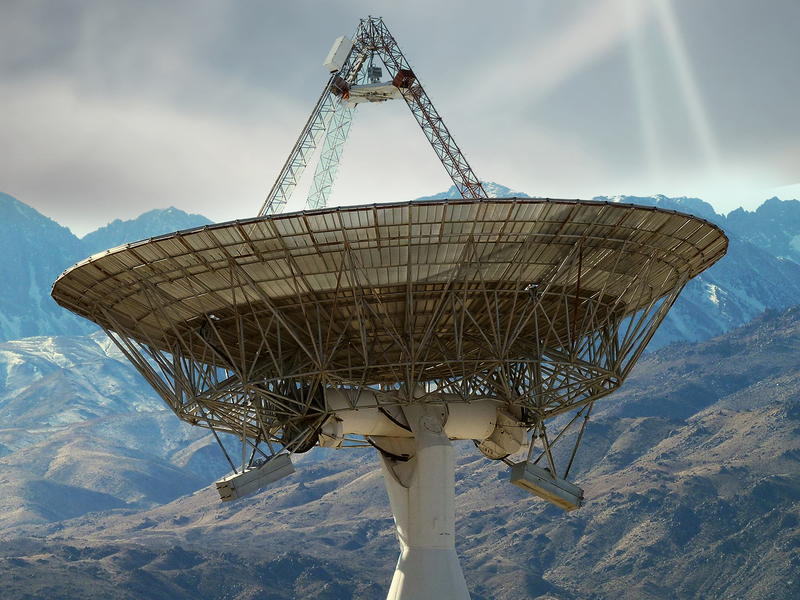 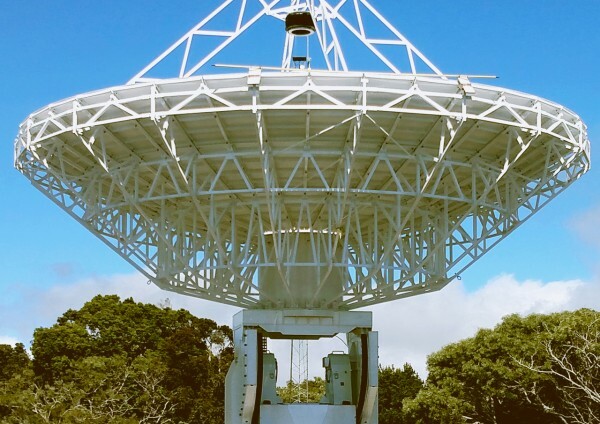 InterTronic Solutions designs and manufactures a range of precision antenna systems for satellite communications, radio astronomy, science and defense applications. 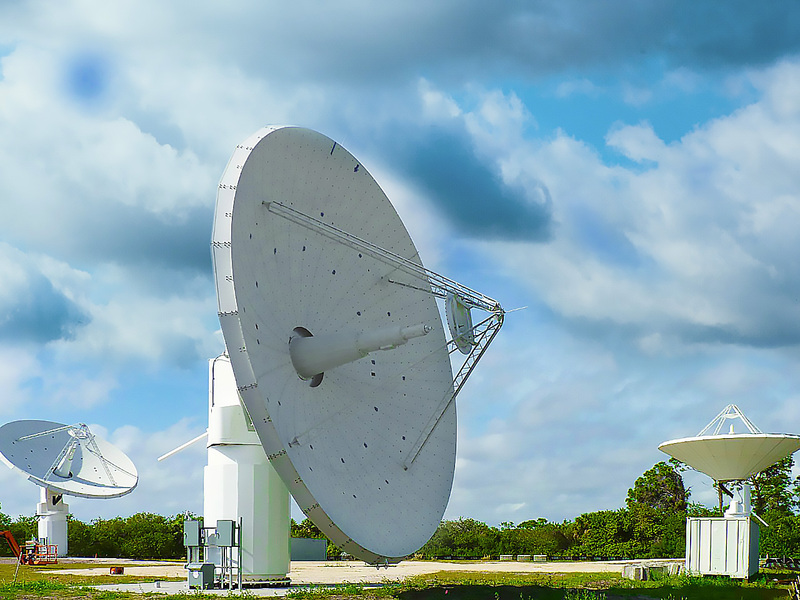 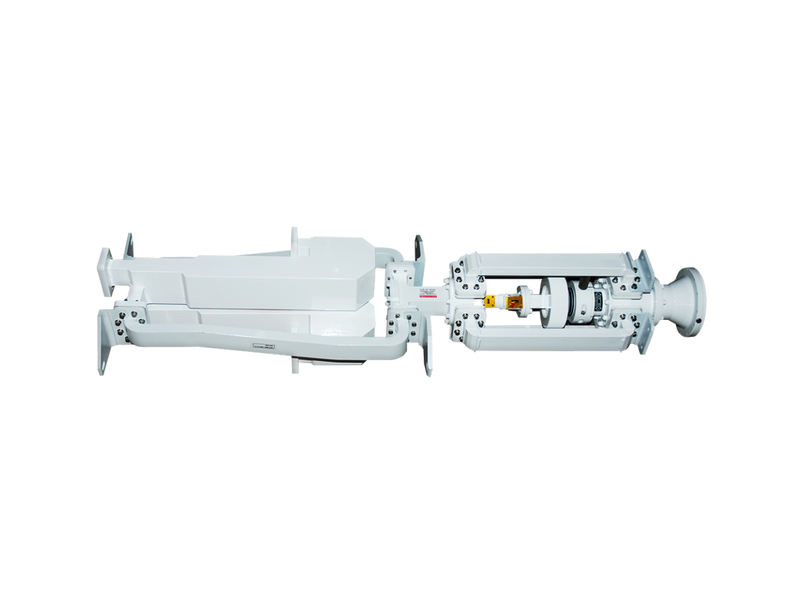 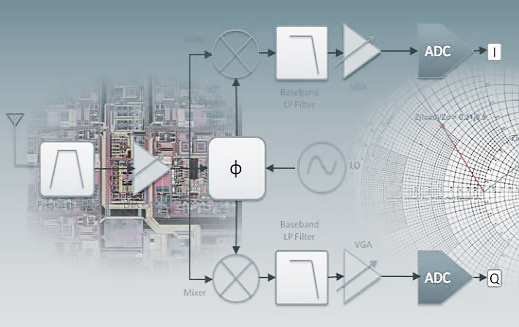 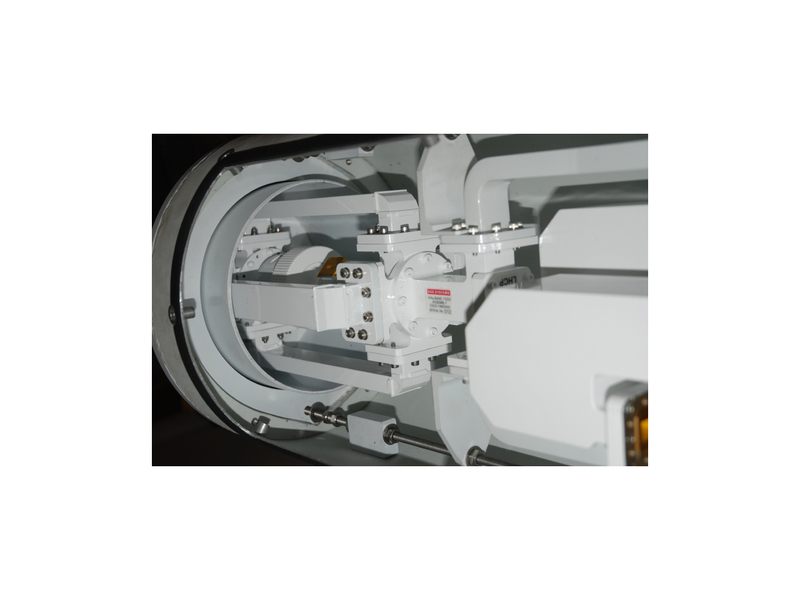 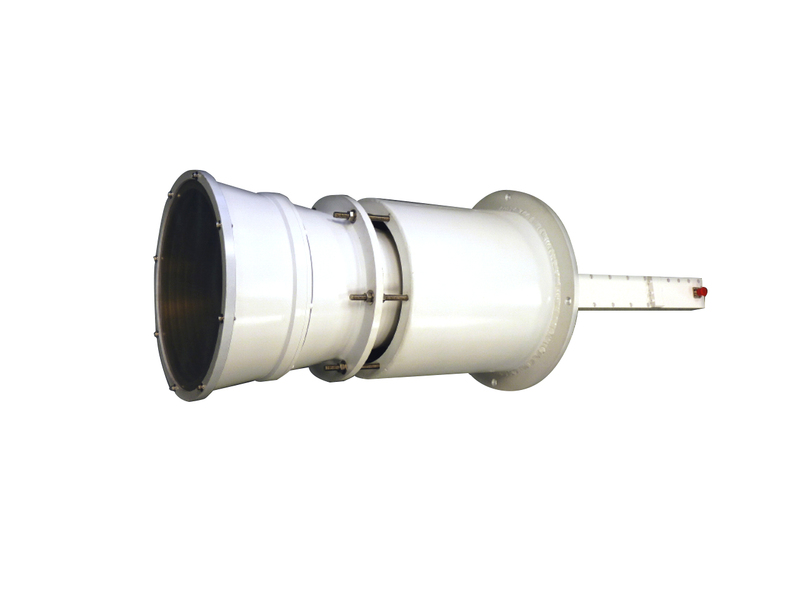 InterTronic Solutions also has a long history in design and distribution of high precision antenna systems, HF to microwave power amplifiers and space communication products and subsystems. 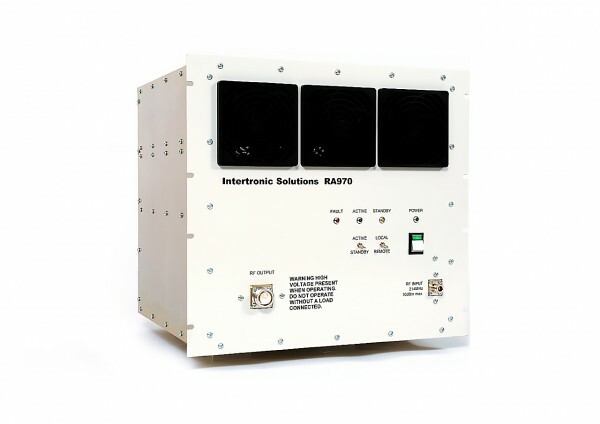 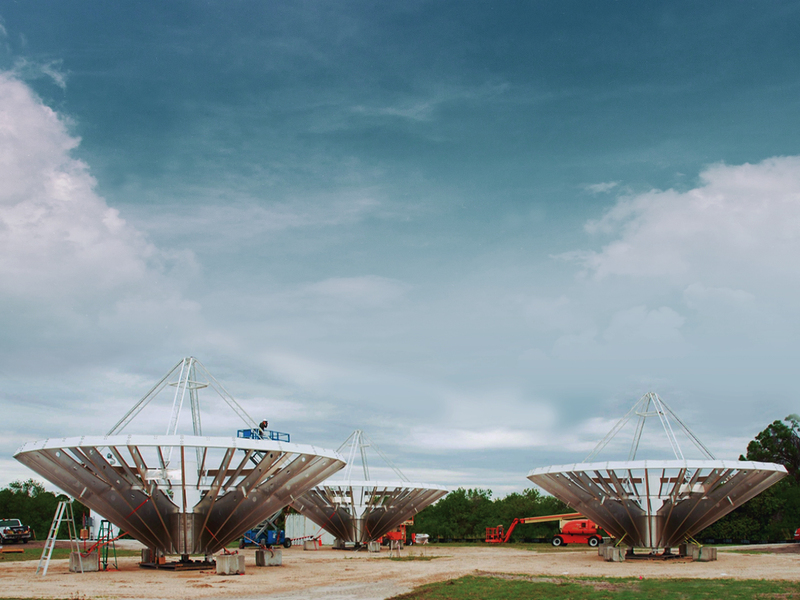 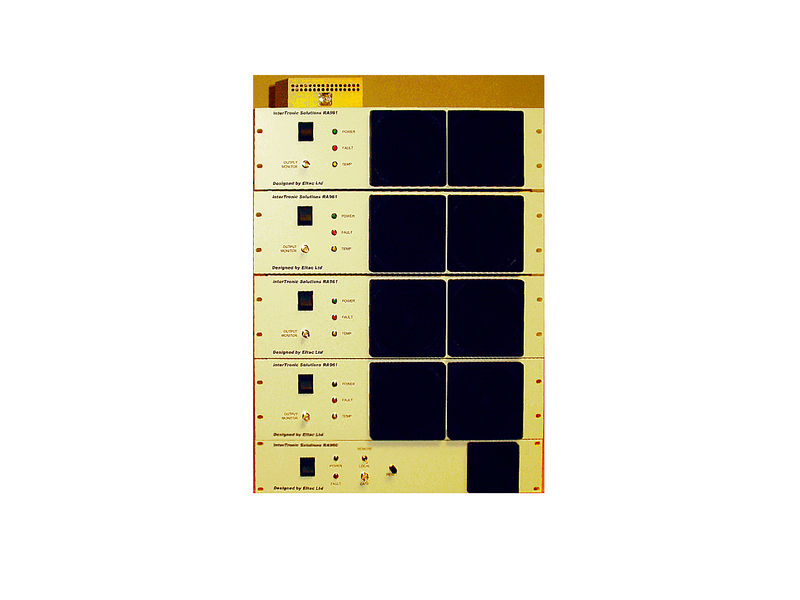 InterTronic Solutions Inc. was founded in 1999, since then the company has grown in capability from supplying professional microwave subsystems to designing and manufacturing its own high accuracy antenna systems for radio astronomy, satellite communications, science and defense applications. 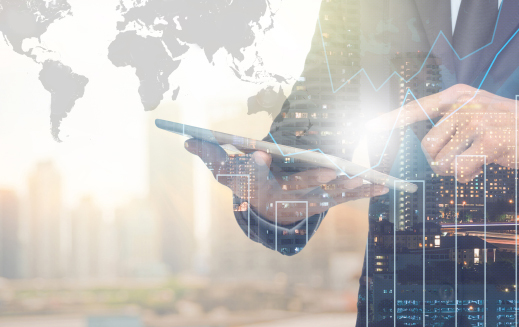 We support and promote the products from several well established and respected European companies for the North Amercan market. 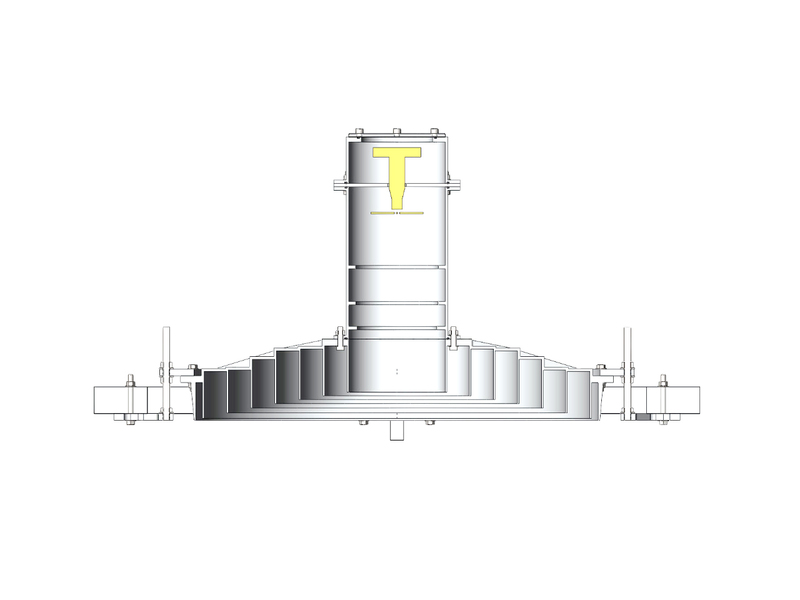 Most of these products are synergistic with InterTronic Solutions’ antennas and are often designed into our systems.